Sony, a company who’s no stranger to new technology, has introduced a new display technology. 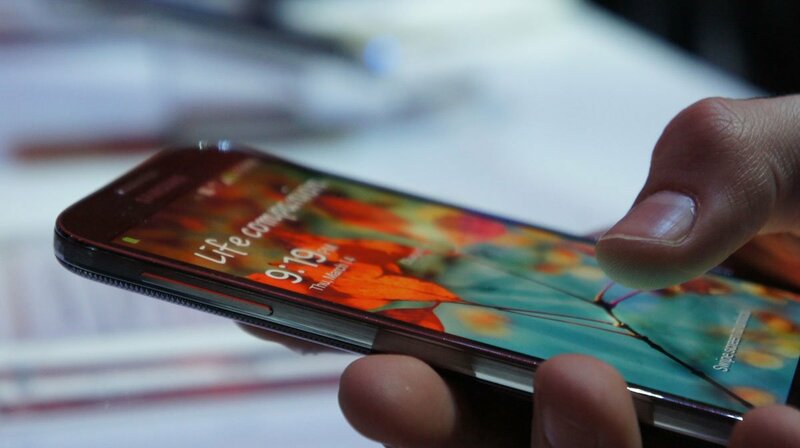 The company revealed their new Triluminos display technology, which looks to enhance the display of devices to even beyond the likes of Super AMOLED and Retina displays. How does it work? According to Sony, the Triluminos display technology uses quantum dots, or nanocrystals, to display information. These nanocrystals are so small that they have quantum properties, and are able to emit light at precise, preset wavelengths. The result of the whole process is a major enhancement of display factors, such as a much larger color gamut, as well as highly improved contrast and brightness. What do you think? Be sure to let us know in the comments.